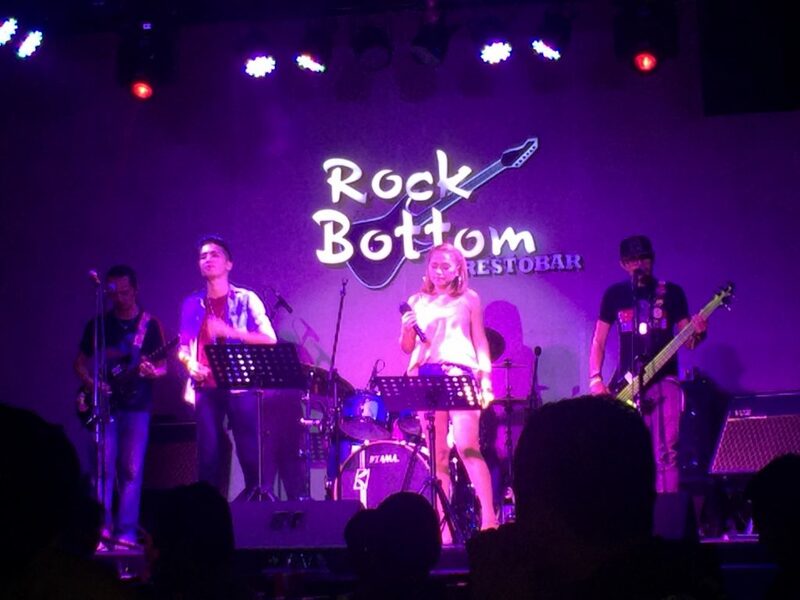 The opening of Rock Bottom RestoBar, an entertainment establishment located at Prime Square Compound along Torres St., is expected to add more excitement to the city as a tourism destination. 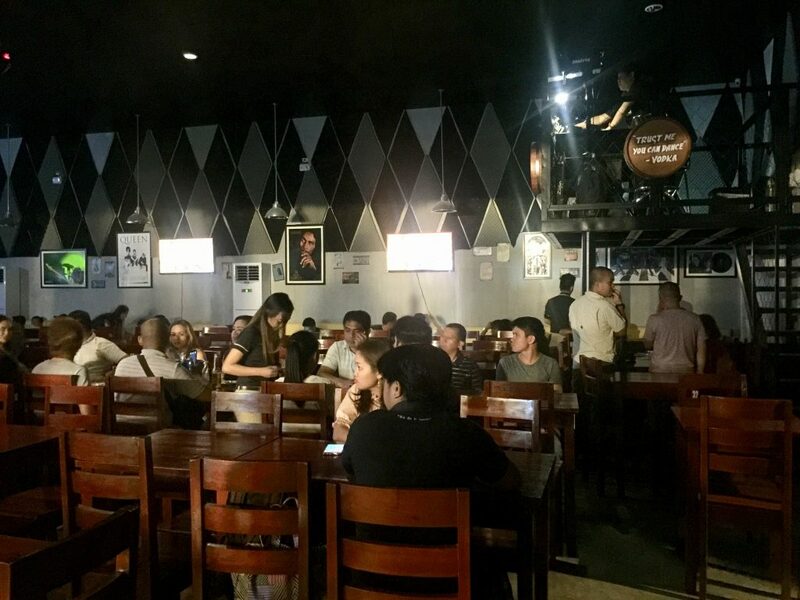 “We will be opening our doors to the public beginning June 30,” RockBottom RestoBar Managing Partner and General Manager Dave Carillo, Jr. said yesterday. The bar and restaurant has dedicated today, June 29, as a special day for their friends and suppliers, but will be on soft opening from June 30 to July 6. The bar and restaurant offers a refreshing take on the city’s entertainment scene with its top-of-the-line audio and entertainment showcase. “We want to give Dabawenyos an alternative venue for their nightlife,” he said. The city, he added, is becoming a magnet for local and foreign tourists and RockBottom RestoBar offers a new concept that will definitely rock the entertainment scene in the city. 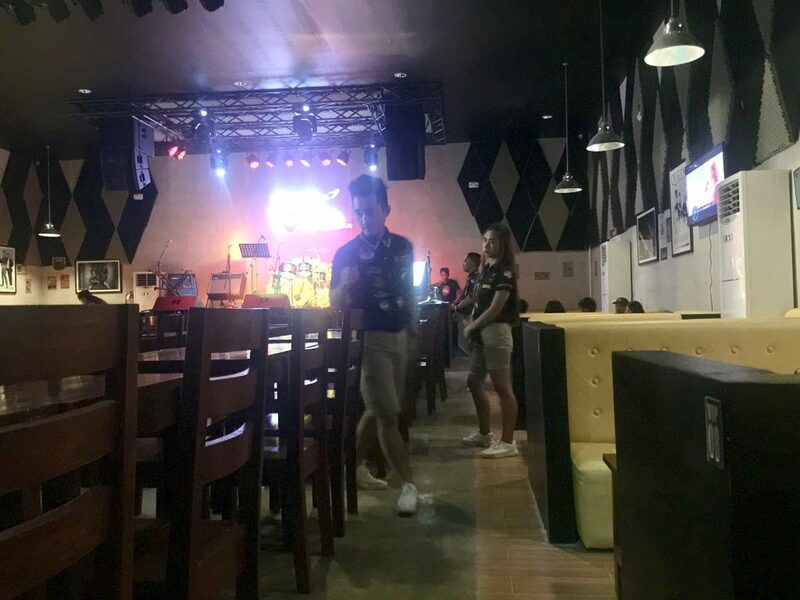 He said RockBottoms RestoBar promises top quality entertainment for its customers by offering the best local bands and occasionally, the most in-demand performers from Manila. 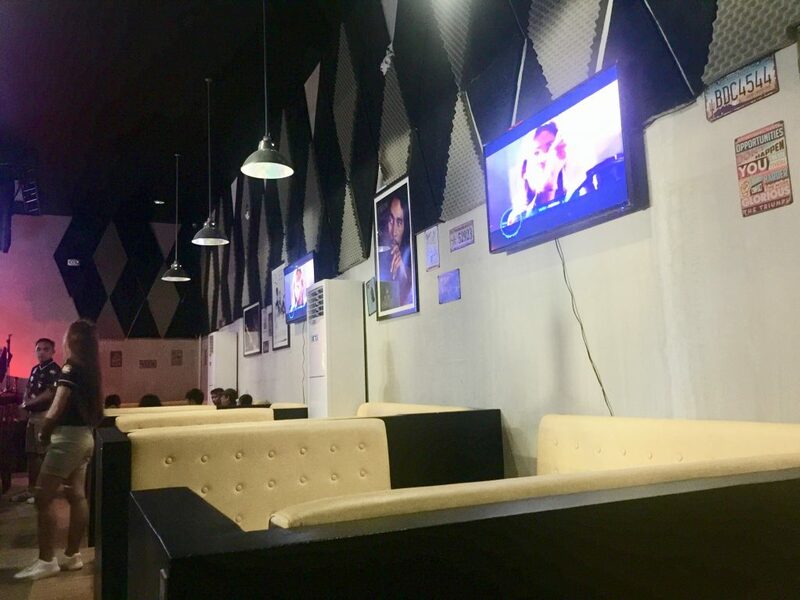 “Our mission is to bring a combined foreign and local mix of entertainment and become one of the best not only in the city’s food & beverage industry but also in the entertainment industry,” he said. RockBottom RestoBar is one of the only few resto bars in the country that makes use of the Vox amplifiers, and maybe one of the very few in Mindanao that uses this musical equipment. Vox was founded in 1947 in England. The same company created the Vox AC30 guitar amplifier used by world-class entertainers like The Beatles, Queen, The Rolling Stones, U2 and Dire Straits.